PC-free and Widely available generic interfaces can easily reach out to various displaying terminals for different applications. 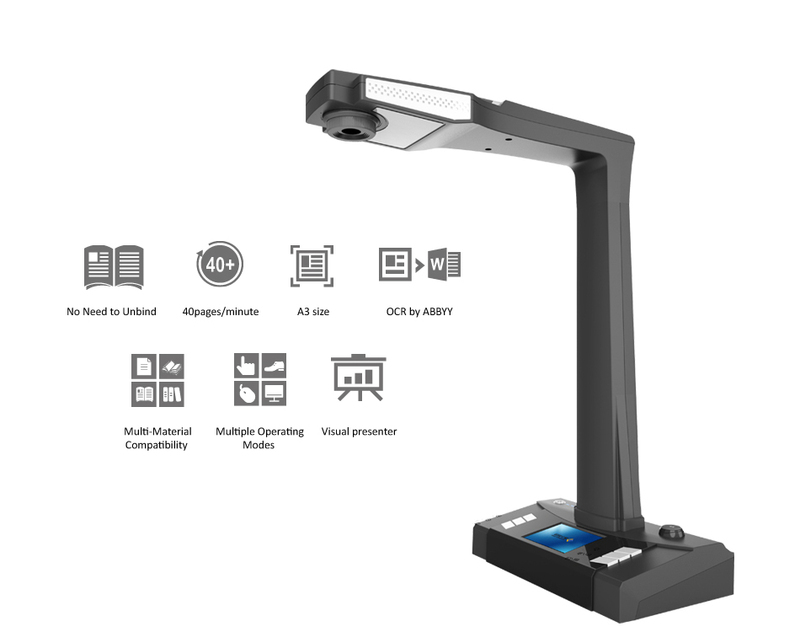 When scanning a book, the device will radiate 4 laser beams which are deployed to detect the curvature level of scanned book page. 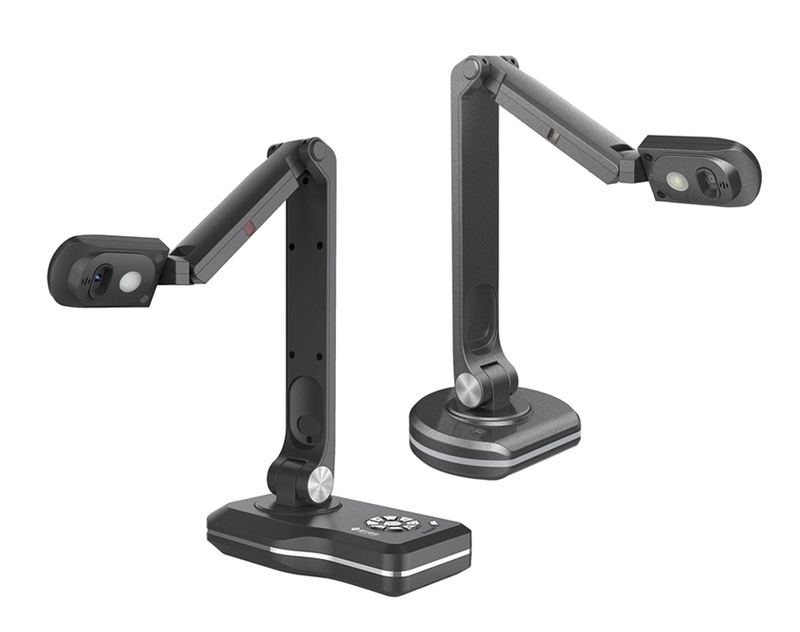 Light weight portable A2 camera scanner is perfect for scanning poster or newspaper. A mini camera scanner for office document.It is super light only 408g in weight and has a size of a cola bottle, occupying little space and perfectly fit on messy desk. 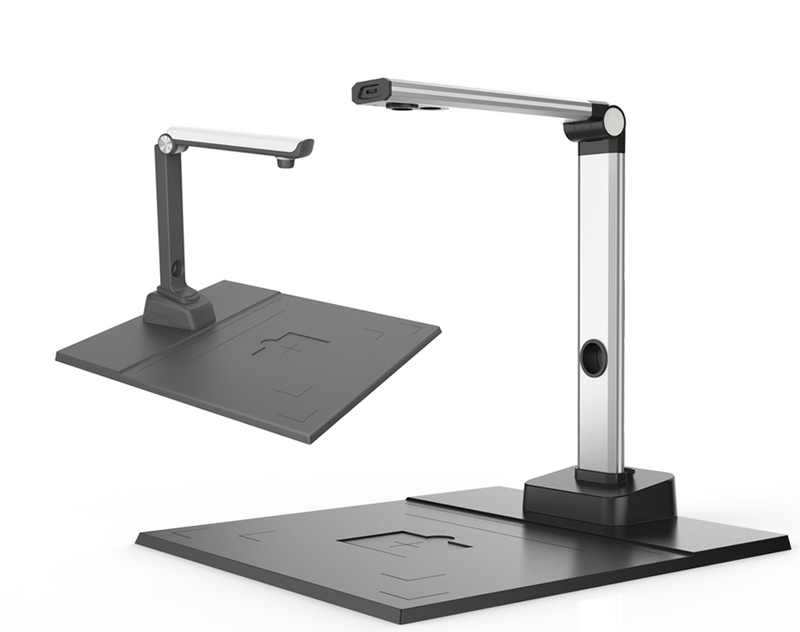 Secondary camera, face recognition, ID card reader, fingerprint reader, IC card reader and other modules can be integrated into the document scanner, which has brought a solution to streamlining the operation and reducing connections of external equipment. 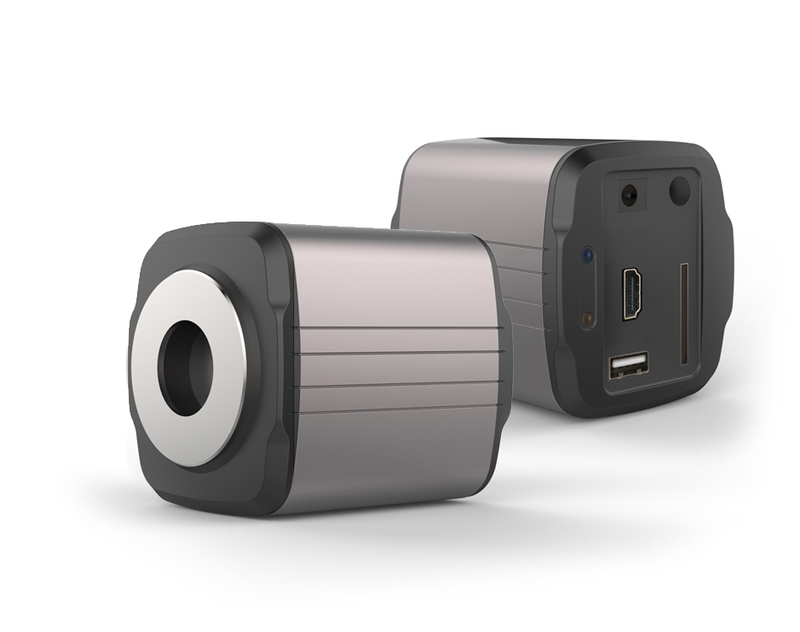 5.0MP/8.0MP | 1/4” CMOS | Foldable Design | High Brightness LED | OCR Function | TWAIN drive | Secondary Development Support. Ultra-high resolution with Standard C Mount is compatible with the majority of the available lenses.